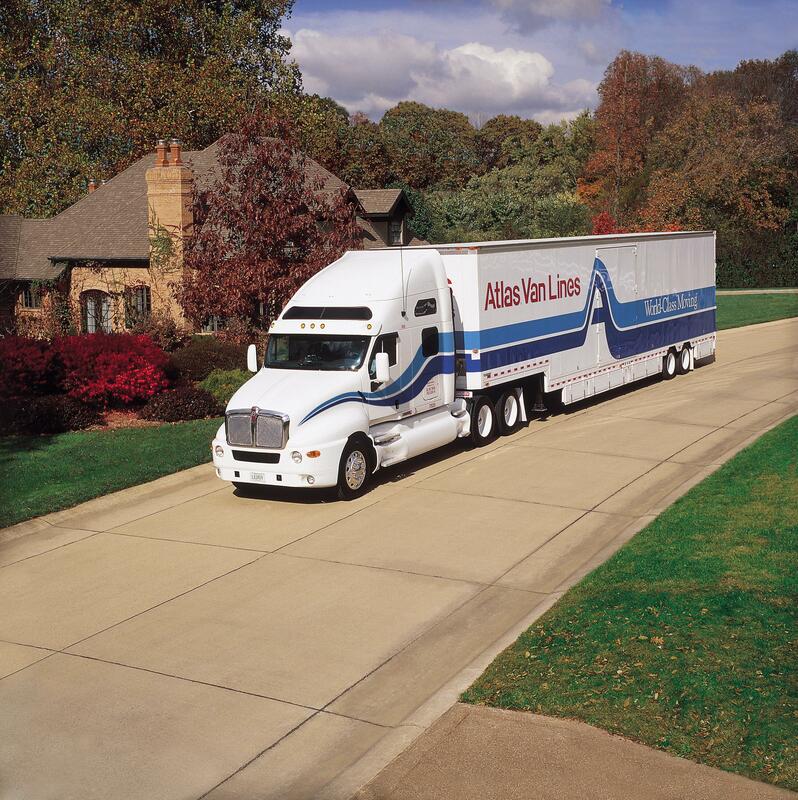 A-1 Fargo has been proudly serving Southern Florida as a premier Miami mover for over 65 years! Since, 1944 when the company was foundling we have been building out strong reputation as one of Miami's moving companies you can trust to move your home or business. We have a proven track record for over half a century and plan on continuing it by constantly bettering our services. Our services include moving, storage, and logistics as primary services but we offer more than that. For our moving services we specialize in household, commercial, and international moves. We do local and long distance moves with ease and how vast experience can help take a lot of stress out of your move. Our commercial moving services specialize in office, business, schools, universities, libraries, and industrial moves including specialized equipment moving. Our storage and warehousing services allow for household storage and for commercial storage and warehousing. These are some of the core services that help build our company over time by doing them right, and better than the rest.